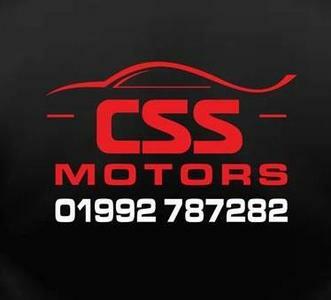 CSS Motors offers car repairs in Waltham Abbey and further afield, such as Loughton, Waltham Cross, Theydon Bois, Buckhurst Hill and beyond. 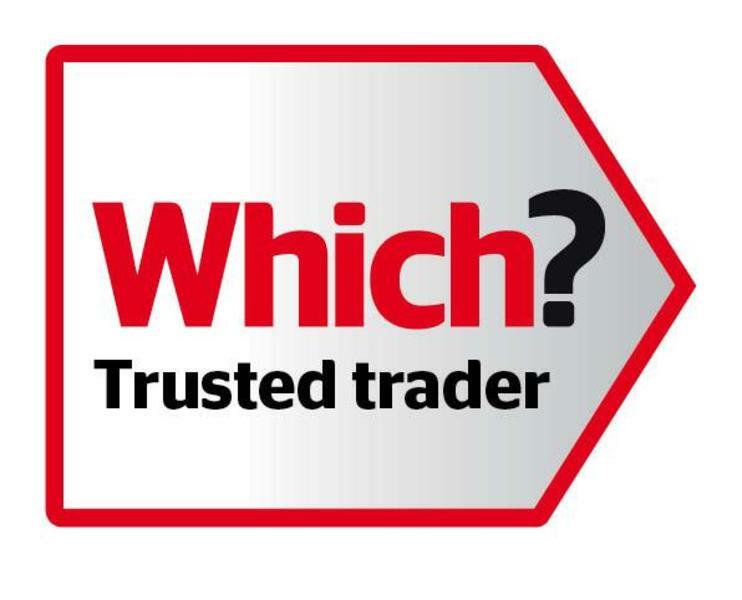 Our team has over 125 years experience in the motor trade and prides itself on customer service and retention. What you will get from us is transparent pricing, a tailored personal service, as well as vehicle collection and delivery, their is also the optional use of a courtesy car if required. Since our inception, we have grown with our customers, offering new techniques and services in response to their needs. Within our service, we cover all makes and models from classic cars to modern cars and commercial vehicles. We are a full MOT test centre supporting class 4, 5A and 7 vehicles which include 3 wheeled bikes, quads, cars, passenger vehicles, taxis, motor homes, ambulances, goods vehicles and also vehicles over 3000kg up to 3500kg gross weight. We can carry out your MOT testing up to one month before the expiry of your current MOT and we can also service your car on-site, so please do consider booking this at the same time. We quote you the cost of your servicing before it begins, so you are fully aware and there are no hidden fees. We also have the latest diagnostic testing equipment and guarantee quality parts and labour from our friendly, professional and fully trained team. We can also service and re-gas your air conditioning system, just ask! We look forward to giving you a warm welcome - and make sure to take a look at our latest.